Hello people of 3DSPlaza! I'm Fireboy21 and you have just entered my profile. So, my name is Tomal and I come from Engalnd. I've been on 3DSPlaza for a while as I joined the site back in 2012 so yeah...I've got to know this place very well. When I'm on I'm mainly in the roleplay room but sometimes if there's either no one in the roleplay room or I just don't feel like roleplaying, I tend to go into any of the other active chatrooms. 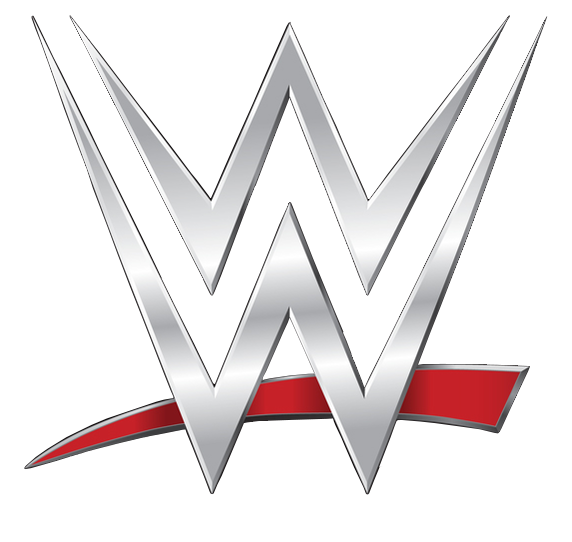 As you can most likely tell I'm a WWE fan, my favourite wrestlers at the moment are Seth Rollins, Cesaro, Daniel Bryan and Dean Ambrose. 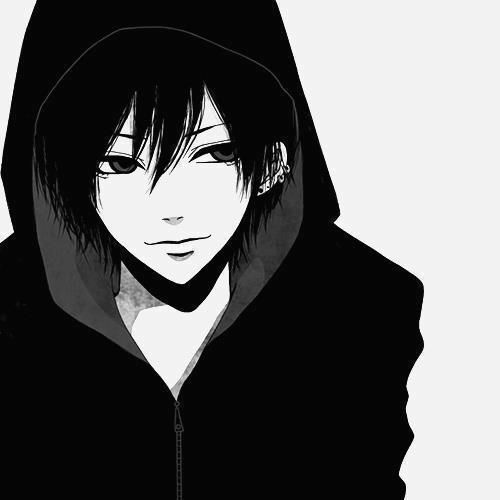 Looks: Black hair, black hoody, quite tall, jeans and wears black Nike shoes. Extra Info: When JJ was 11, his parents left him in the woods. 3 days after he was left, he was found and put into a care home. He wasn't great at being social so he never really got on with anyone there and he spent a lot of time by himself. That was when he discovered dark magic. He self taught himself and learnt to control and use the magic. Then he was taken away from the home after the social workers found him a single dad to foster him. However JJ has never told anyone about his dark magic. Extra Info: Ryder might look pretty normal, but he's not. His mother and farther were both Scientist who wanted a child to experiment on. That's when Ryder came along, or at least the one they thought was Ryder. What happened was "his" parents wanted to test out cloning, so they took the "real" Ryder and attempted to clone him. The experiment proved successful but only to a certain degree. Out of the 231 they cloned, only 2 actually had senses. The real Ryder, and a clone. The clone Ryder escaped the lab and it is unknown what happened to the real one. Fireboy21 does not have a Nintendo 3DS / Nintendo 3DS friend code.